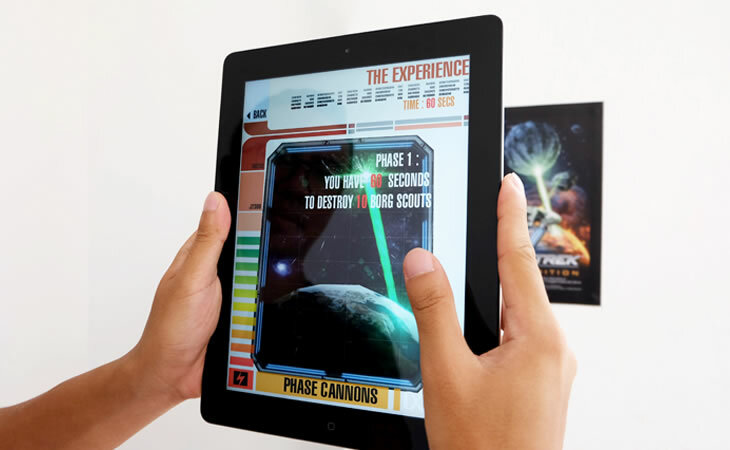 We collaborated with Magma Studios to create a fun app specifically for the Star Trek Exhibition visitors. 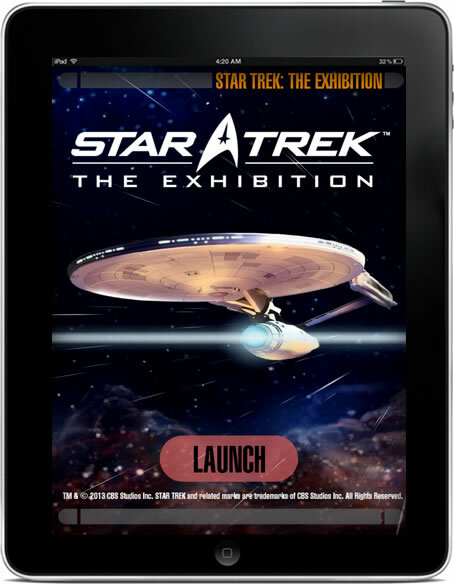 Trekkies have to turn on the app and point it at the markers placed throughout the exhibition. A Borg ship is attacking! 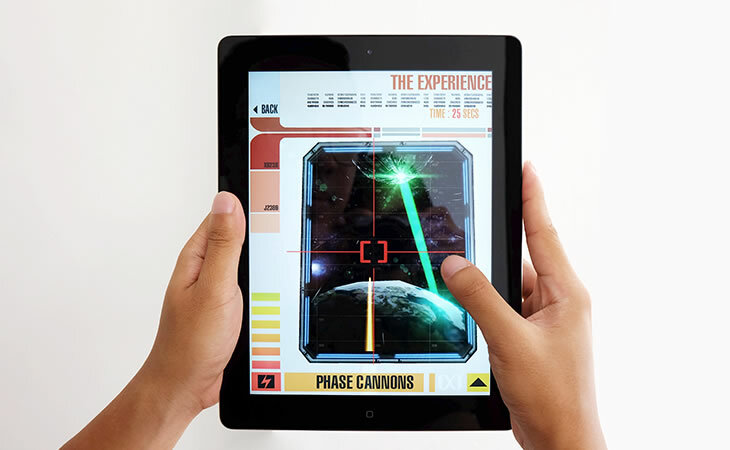 Defend Earth with your Phaser guns! 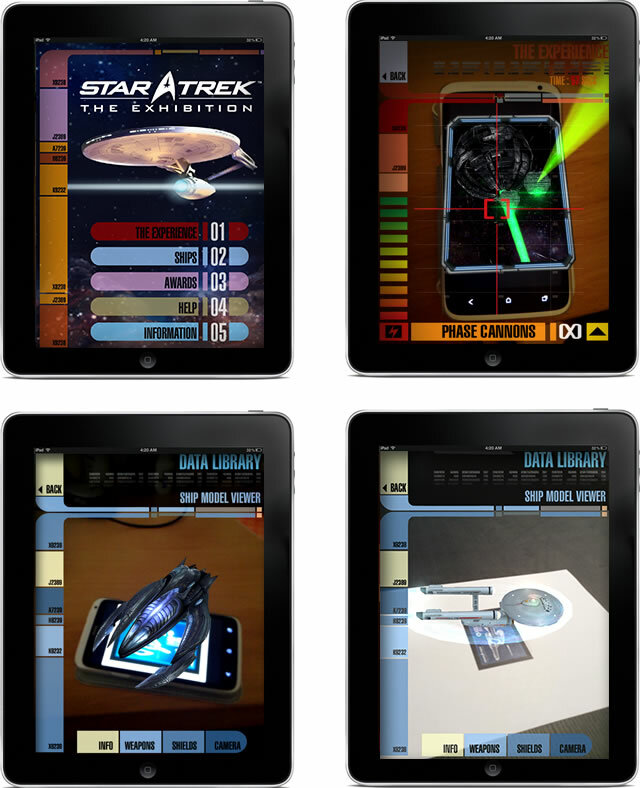 Trekkies get to download markers and access detailed 3d models and specs of vessels.